He was fatally shot by the subject as he arrived at the location. Despite being wounded, Officer Reed was able to return fire and wounded the subject. The man fled the scene but was arrested by members of the Pennsylvania State Police approximately six hours later suffering a gunshot wound to the shoulder. The subject who shot him was acquitted of murder charges in February 2018 after arguing he shot Officer Reed in self-defense, despite the subject's own statements that he regretted that more police officers hadn't come after him and that he had run out of bullets. He was found guilty only of theft and receiving stolen property. Officer Reed was a U.S. Army veteran and had served with the St. Clair Township Police Department for five years. 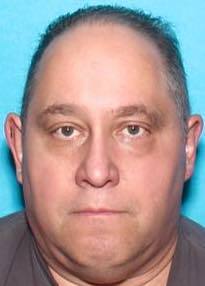 He had previously served with the Seven Springs Borough Police Department, Hooversville Borough Police Department, and Seward Borough Police Department for a combined total of 25 years. He is survived by his wife. 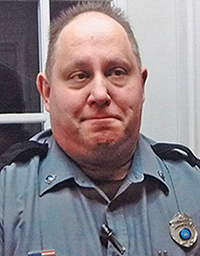 Rest in peace Officer Reed. What an injustice and intolerable act! A hero forever.